 The Hanover Cross Street Apartments are conveniently located near several parks. 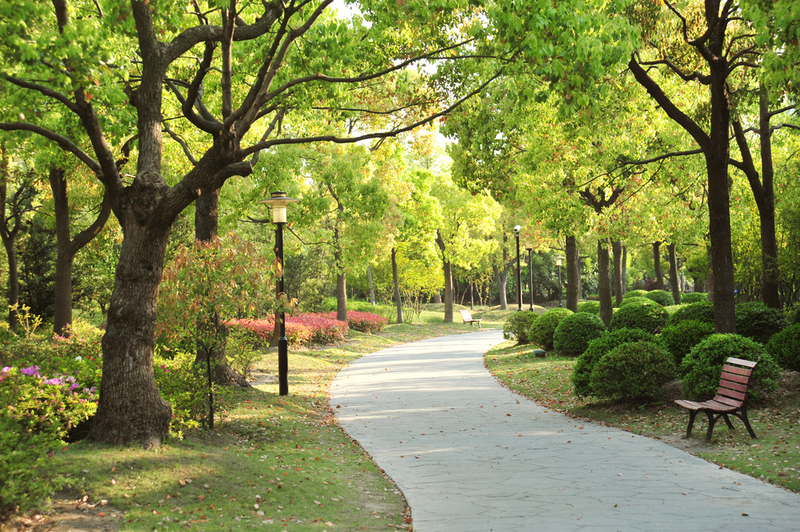 Enjoy the warm summer sun and the beauty of the outdoors by visiting one of these local parks. In this blog post we will be highlighting a few of the parks nearest to you as well as some fun activities/games that are perfect to play at the park. The closest park near your Cross Street apartment. This park is small, but features a water park area great for cooling off this summer. Great place to bring kids and let them play or to have a water balloon and water gun war. In the middle of the Federal Hill District this park is surrounded by history. This 10.3 acre park offers a great view of the city. Get a group of friends together for a game of flag football, ultimate frisbee, or a game of rugby. This park is also a great place for flying kites! This park is located between the Visitor’s Center and the Science Center. This park also features the Walter Sondheim Fountain which is a splash pad with man-made geysers that shoot water high up in the air. A great view of the bay and a nice grassy field to run and play in are additional perks of this park. Get your friends together and play some of these fun games and make some great memories. We think the Dunk Bucket game sounds perfect for a hot summer day. When it gets dark the fun doesn’t have to end, stay outside and play some glow-in-the-dark bowling. You will need 10 clear plastic water bottles, 10 glow sticks (it’s more fun if you use a variety of colors), and a small soccer ball. We hope you gained some fun ideas to try this summer at the park. Share some of your favorite games to play in the park in the comments! Thanks for reading our post.